Description: Very light cream crown cap (almost white). 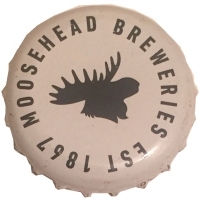 Black text "MOOSEHEAD BREWERIES EST 1867". In the centre, black head of a moose. 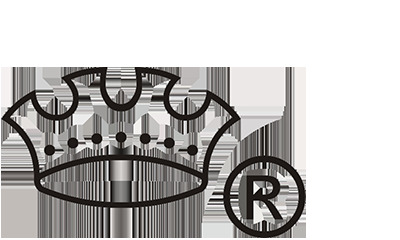 Factory sign: Crowncork & Seal USA.